Want to put your face on Justin Bieber? Want to put your body on Eiffel Tower? 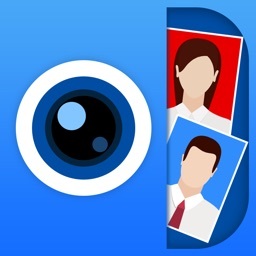 Get this amazing app! 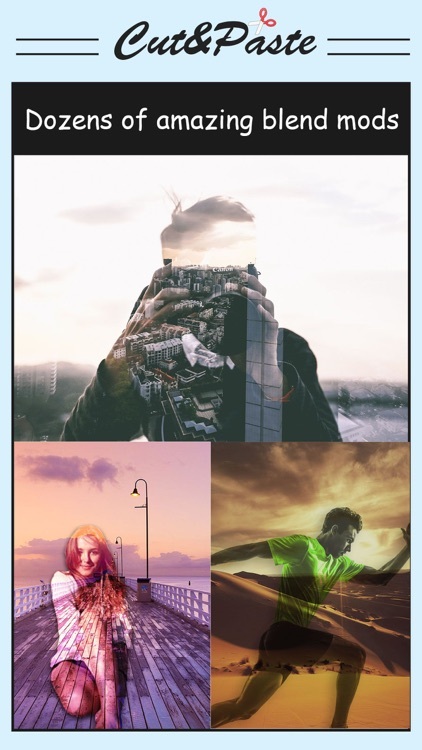 Cut & Paste Photo Blender lets you cut out sections of an image in any shape and paste it to selected background photo. 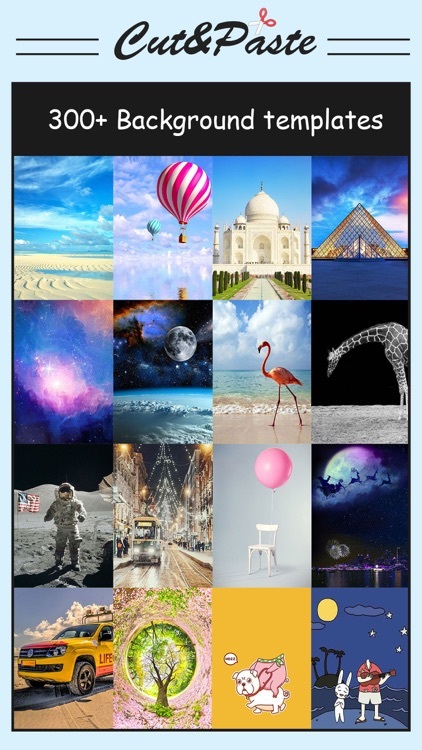 It's very easy to use, you can create amazing photos in minutes. Try it now! 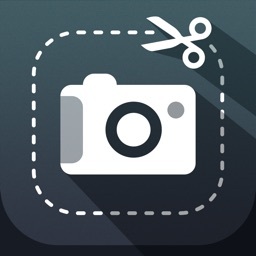 • Easily cut, erase, rotate, pinch photos. 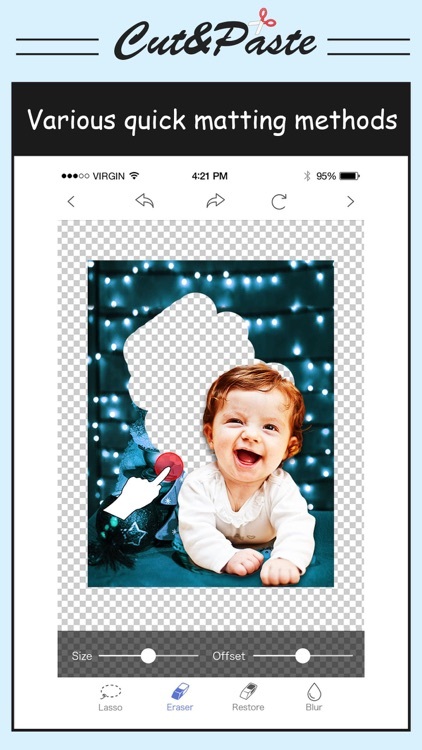 • Save photos to your photo library or share on social media. 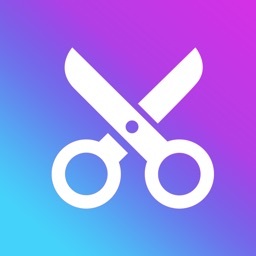 - With Cut Paste Plus subscription you can subscribe for daily new picture updates and unlimited access to all features. 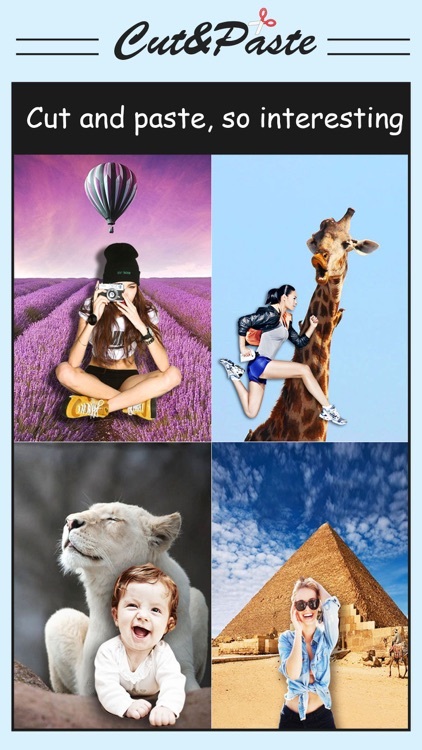 - Subscription automatically renews for the same price and duration period as the original "one week"/"one month"/"one year" package unless auto-renew is turned off at least 24-hours before the end of the current period. - Account will be charged for renewal within 24-hours prior to the end of the current period at the cost of the chosen package (weekly, monthly or yearly package). 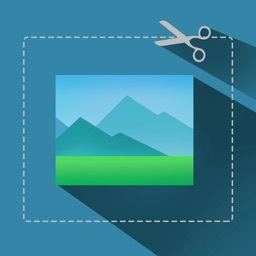 - Any unused portion of a free-trial period, will be forfeited when the user purchases a Cut Paste Plus subscription.